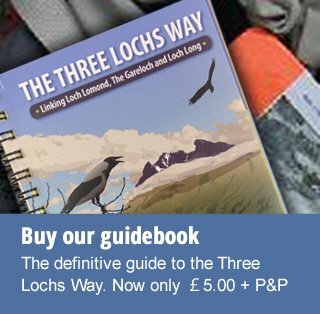 All the information you need for the Three Lochs way, including interpretation, is in this handy mapsized authoritative guidebook. Great Value - fully illustrated Guidebooks only £5 - on sale online here! 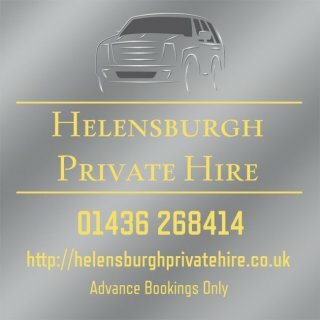 Gentle landscapes are gradually replaced by the scenic drama of mountain, crag and loch as the Three Lochs Way crosses the Highland Boundary Fault and heads towards the mountains of the Southern Highlands. With Loch Lomond, The Gareloch and Loch Long as recurrent scenic backdrops, the Three Lochs Way takes you on a fascinating journey through place and time as it links a necklace of communities strung along the Clyde Sea Lochs fringe of Scotland's first national park. 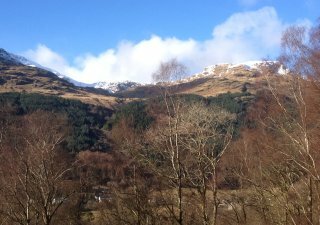 Rarely rising above 250 metres, the route's 55 kilometres (34 miles) can easily be walked in 3 to 4 days and with the West Highland railway line never far away, it also offers plenty of options for shorter day walks. Total ascent is approximately 1,500 metres. Charles Rennie Macintosh’s elegant domestic architectural masterpiece, "The Hill House". 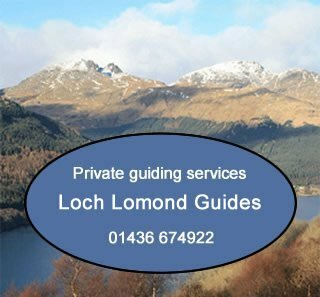 During July & August a new water bus service means you can now make a circular tour of Loch Lomond using the Three Lochs Way and the West Highland Way, another of Scotland's Great Trails*. When the water bus is not operating, the John Muir Way can be used to make the link around the south end of the loch. 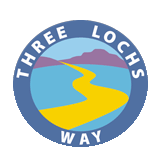 The Three Lochs Way is a 34.5 mile long distance route “which makes for a fascinating journey through place and time as it links an attractive necklace of communities around the Clyde Sea Lochs” (Loch Lomond, the Gareloch and Loch Long). Although developed and promoted primarily with walkers in mind, much of the route follows broad tracks and paths which are equally accessible on a bike or horse. 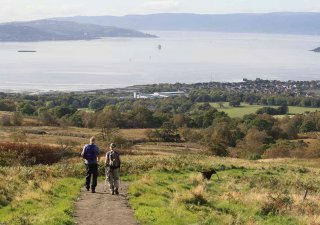 The John Muir Way and the Three Lochs Way share some of the route between Helensburgh and Balloch. 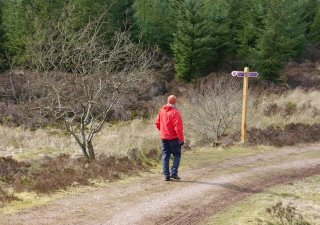 At Inveruglas, Inverbeg and Tarbet there are summer ferry links to the West Highland Way and at Arrochar you can join The Cowal Way which in turn links via the Portavadie -Tarbert ferry across Loch Fyne to the Kintyre Way. Click on the links for more information.